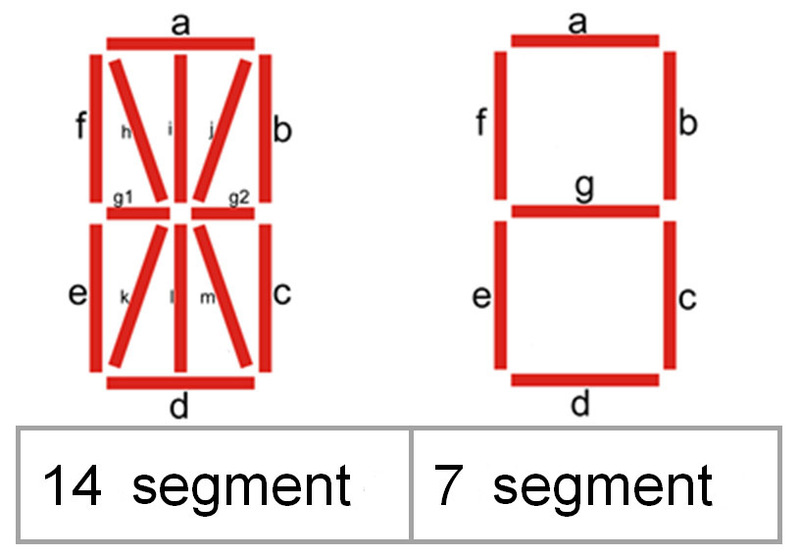 This concerns the segments used to display the numbers. The more segments used, the more detailed the presentation and the better the readability. The industry-standard 7-segment display is sufficient for most applications. The height of the indicated numbers is crucial for the readability of the indicator. 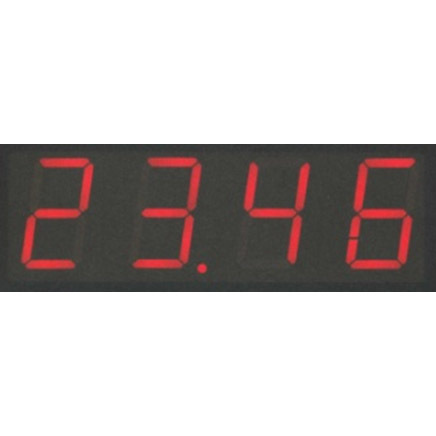 The greater the distance from where the indicated figure should be able to be read from, the more important is the corresponding height of the display values. With a height of 10 mm, the reading distance is approx. 3.5 m; at 20 mm it is approx. 7 m.
The number of the digits that can be displayed, influences, to a great degree, the indicatable range of values and the level of detail of the displayed value. Alongside these full-digit versions, there are also specific solutions, such as 3 1/2-digit indicators. Please have a look at WIKAs digital indicators. Since 2011 I have been working in the product management for electronic pressure measurement at WIKA and I would like to use this blog for giving the readers a better understanding of interesting aspects in this field. In my opinion, this also means covering topics which are related to the field of electronic pressure measurement, e.g. digital indicators.